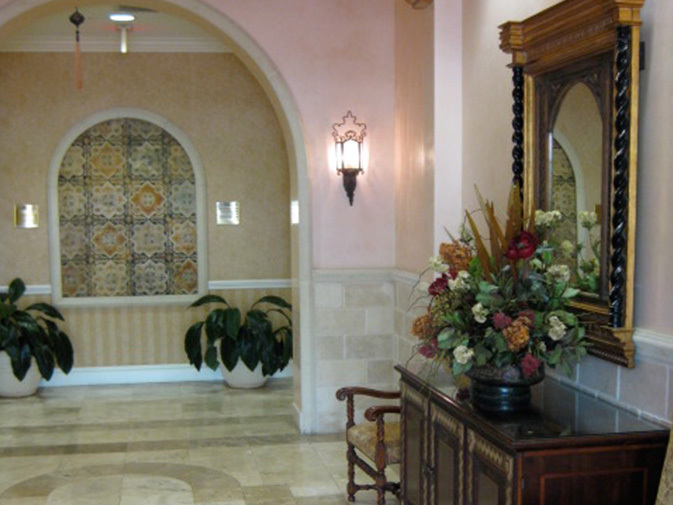 The Addison is a luxurious 4 building medical complex located on the border between Boca Raton and Delray Beach, Florida. 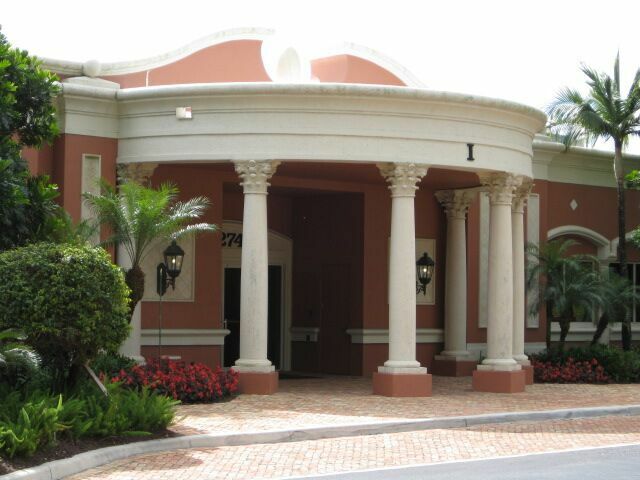 Comprising approximately 50,000 square feet, almost every medical specialty is represented at the property. High end build outs complement a classic Spanish architectural typology. 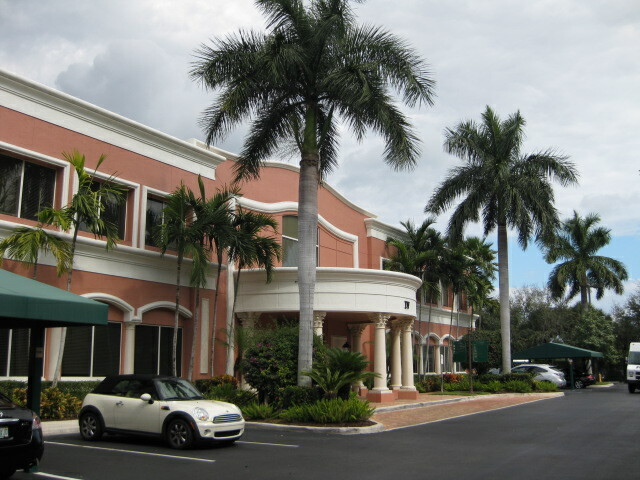 The property enjoys a prime location off Interstate 95, being in close proximity to Delray Beach Medical Center. Copyright © 2019, Zaragon. All rights reserved.